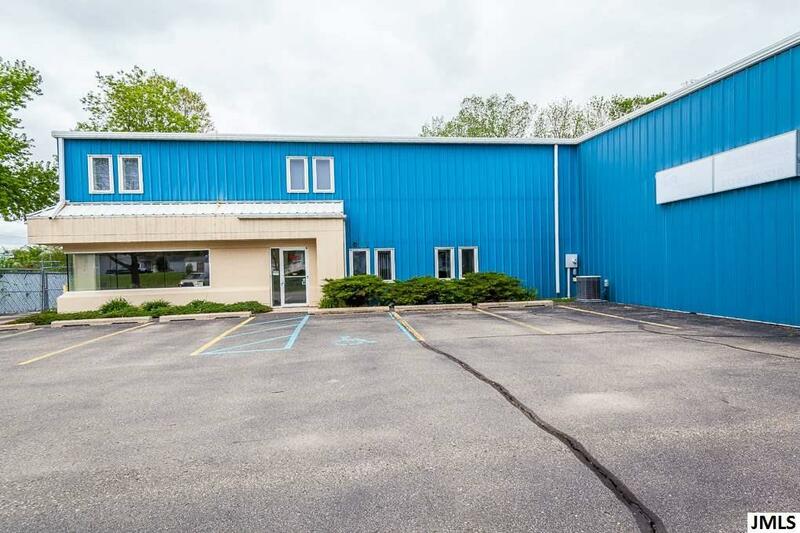 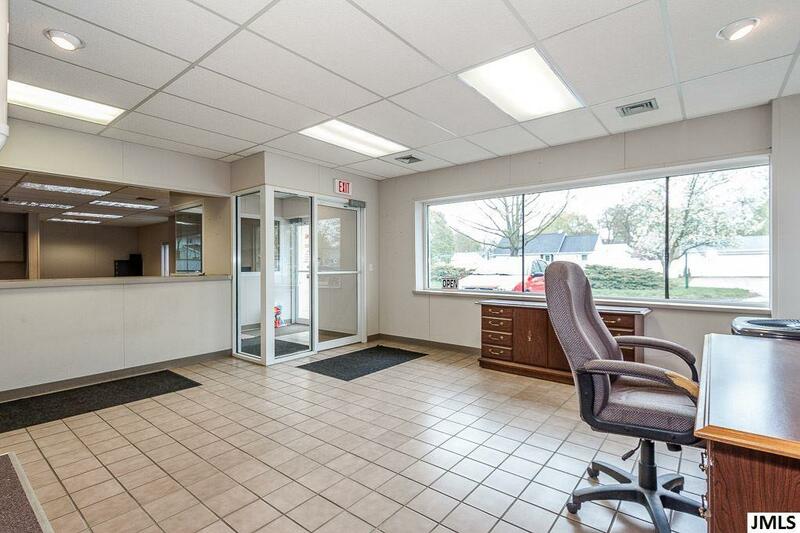 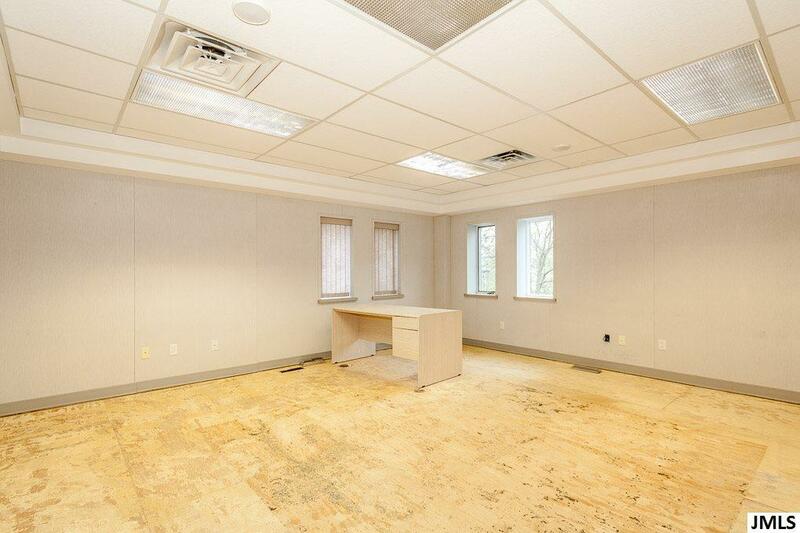 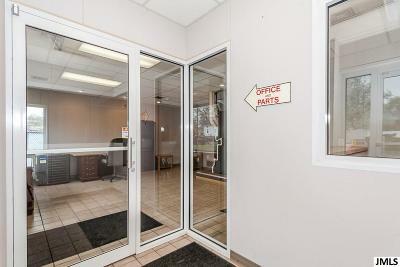 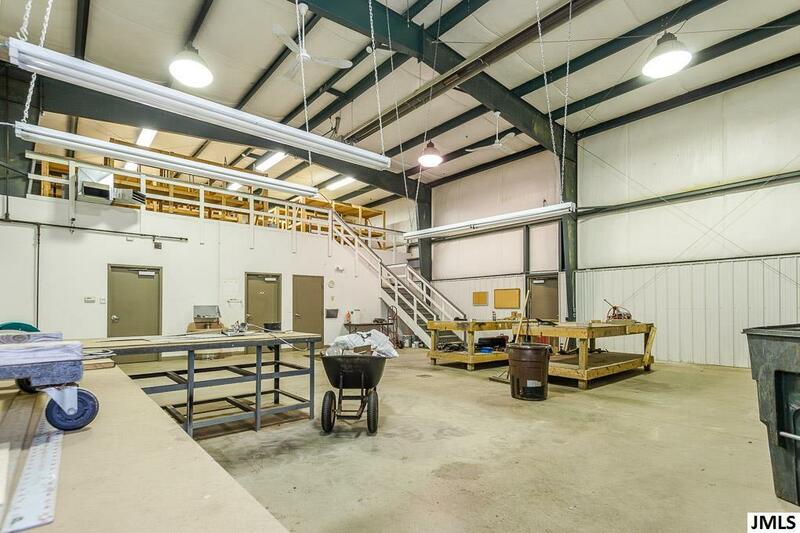 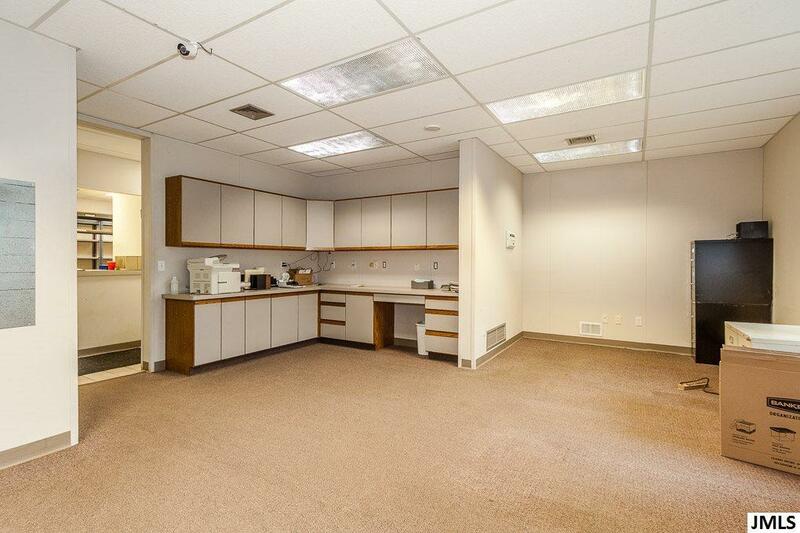 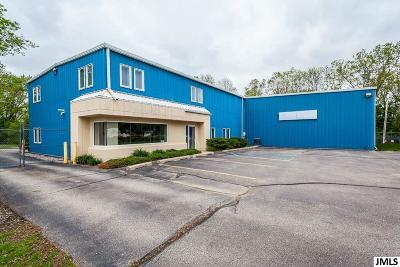 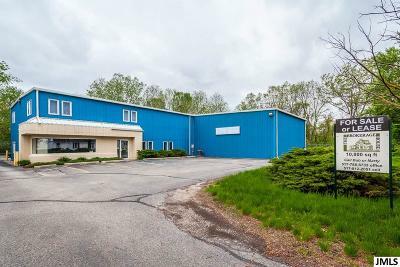 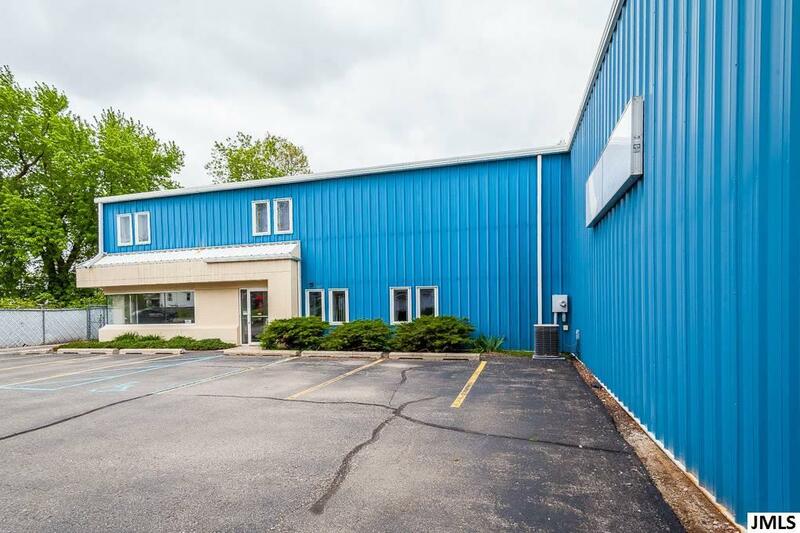 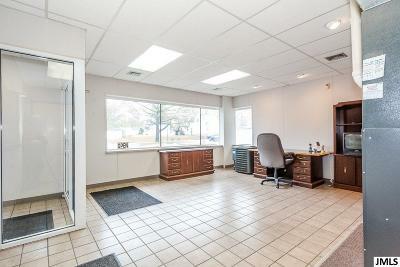 Nearly 10,000 SF top notch office, display and fabricating space in an exceptionally well maintained building. 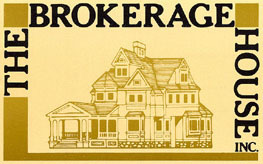 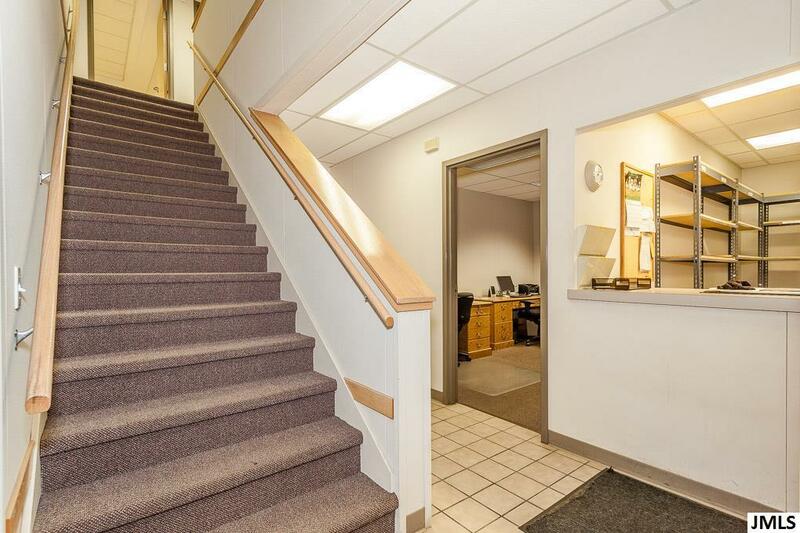 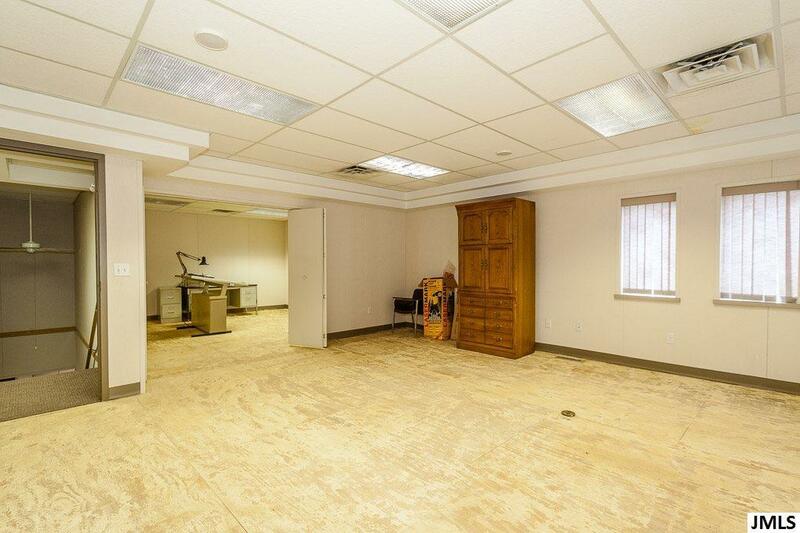 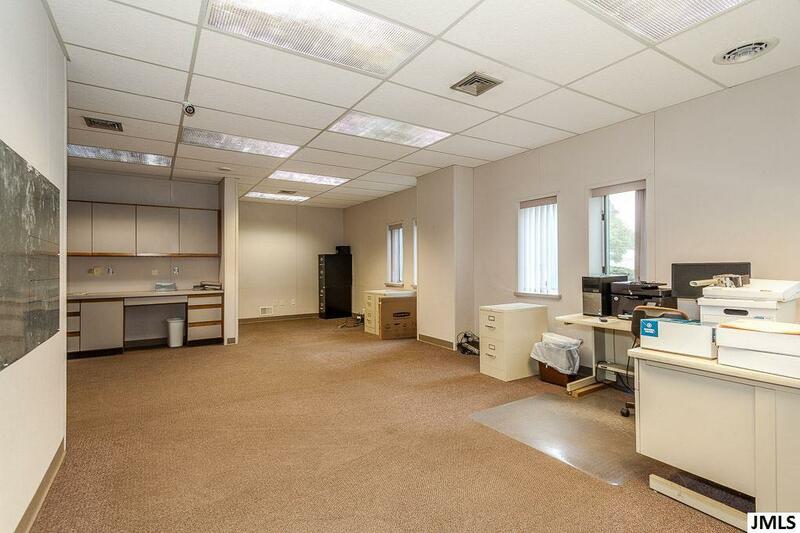 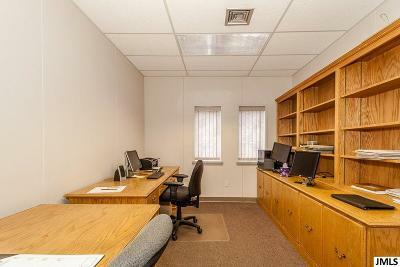 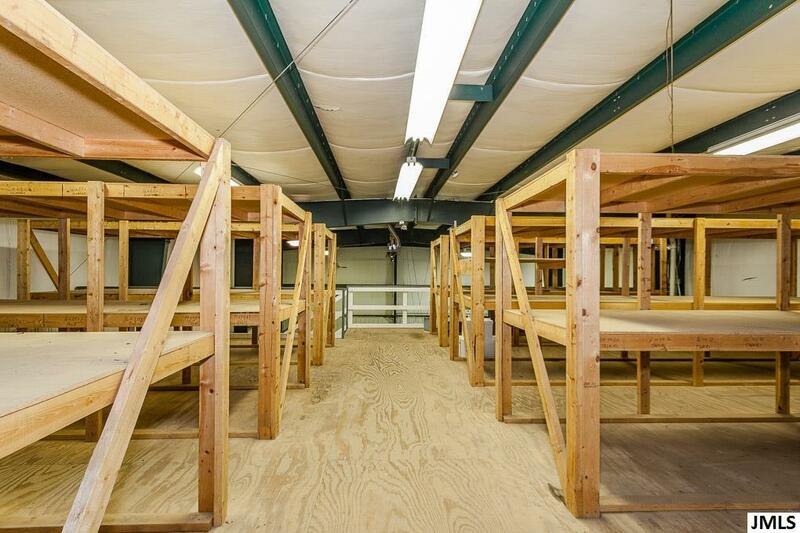 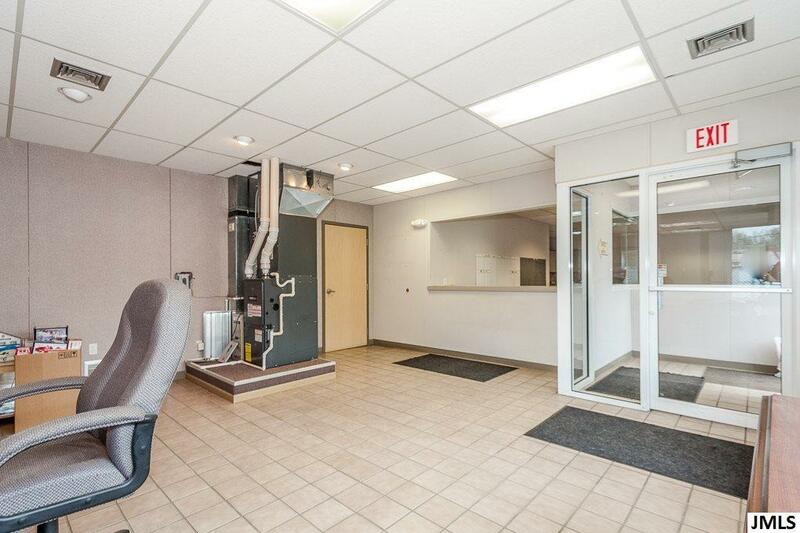 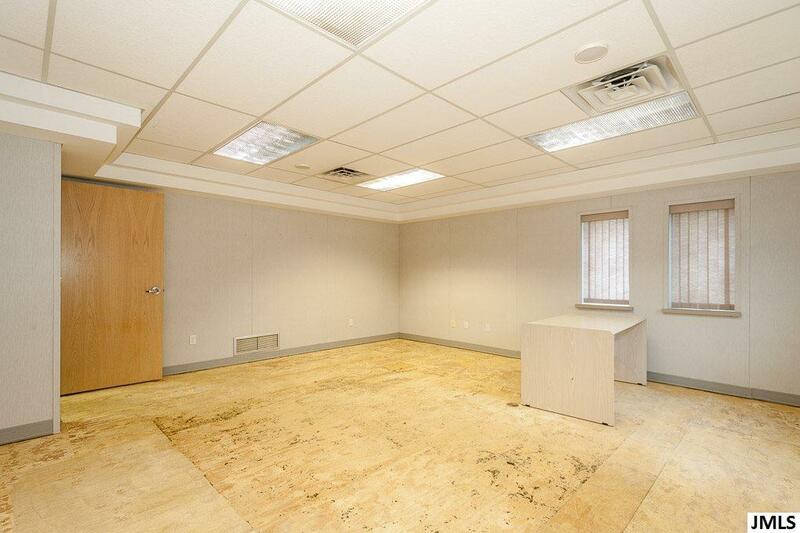 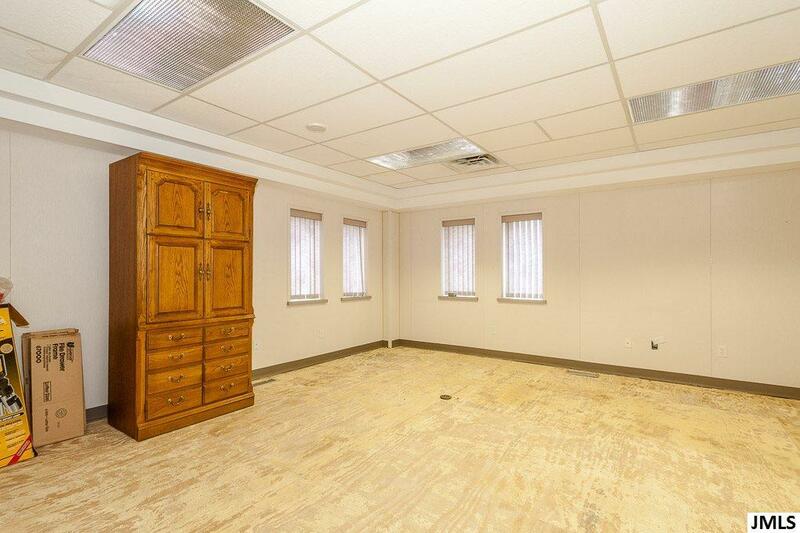 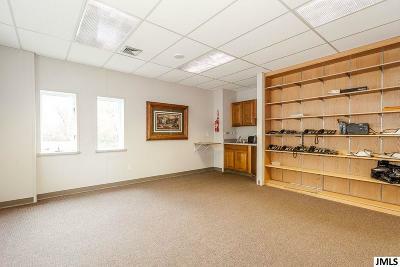 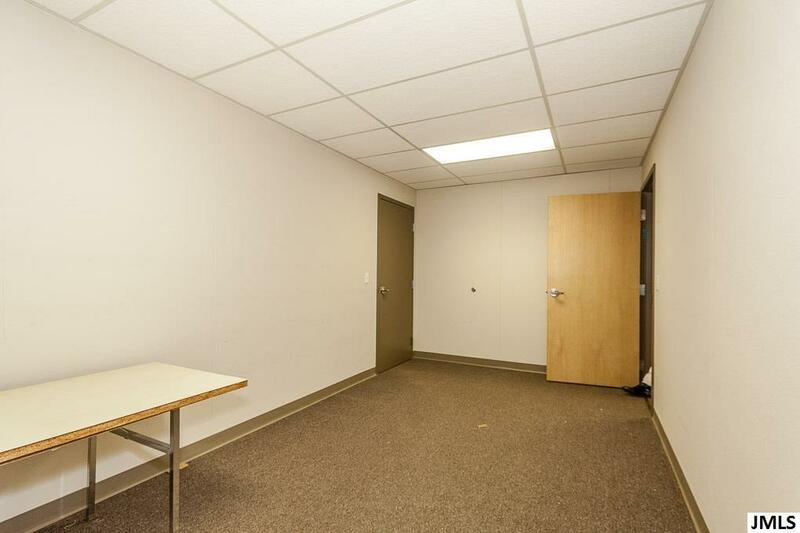 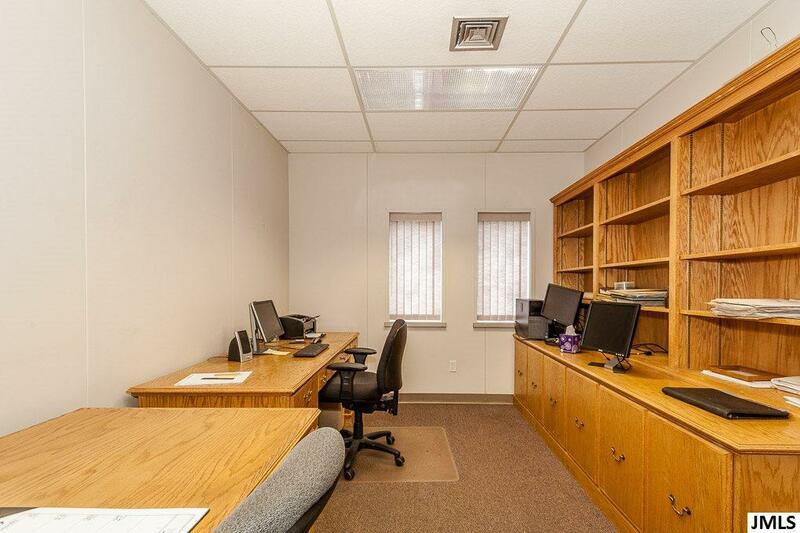 Offices on two floors, showroom area, reception, conference and storage on main floor. 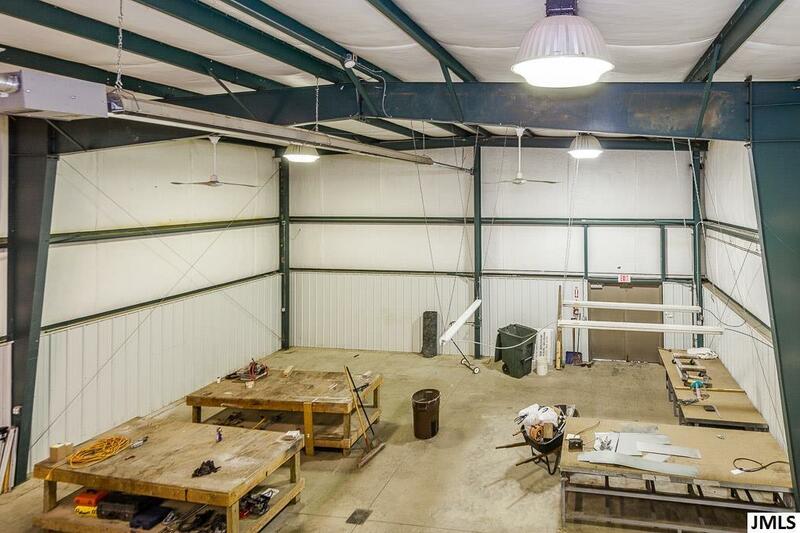 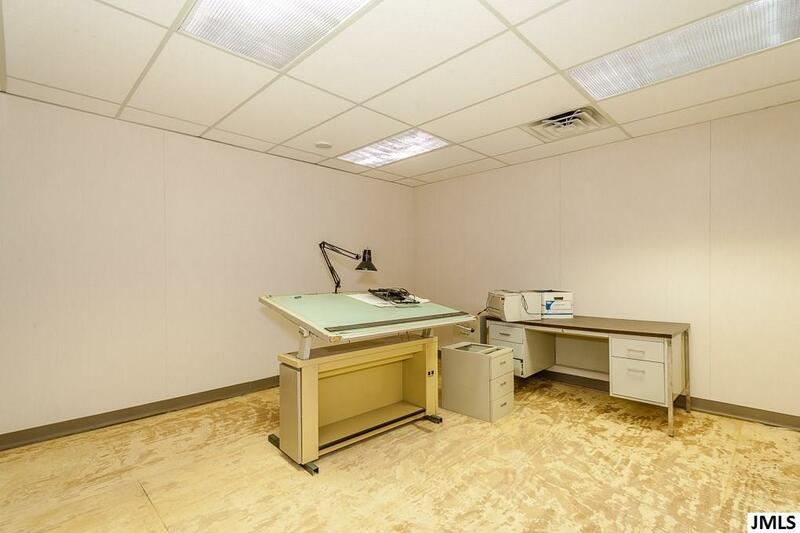 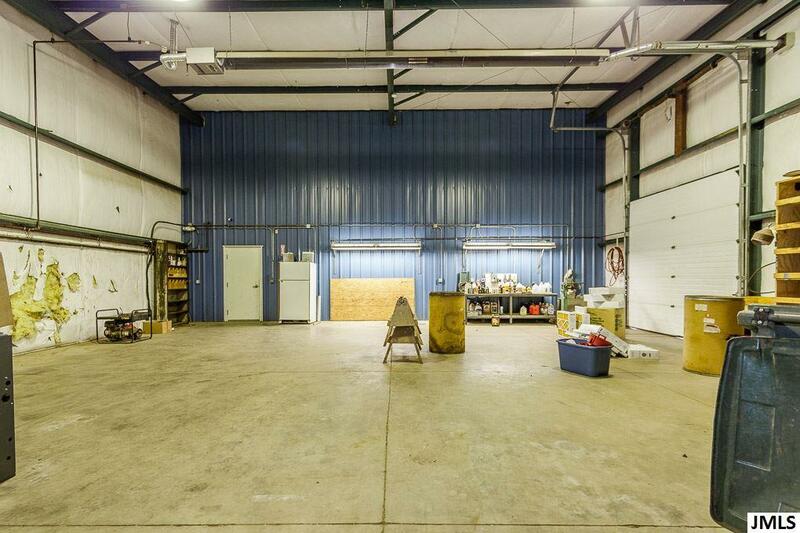 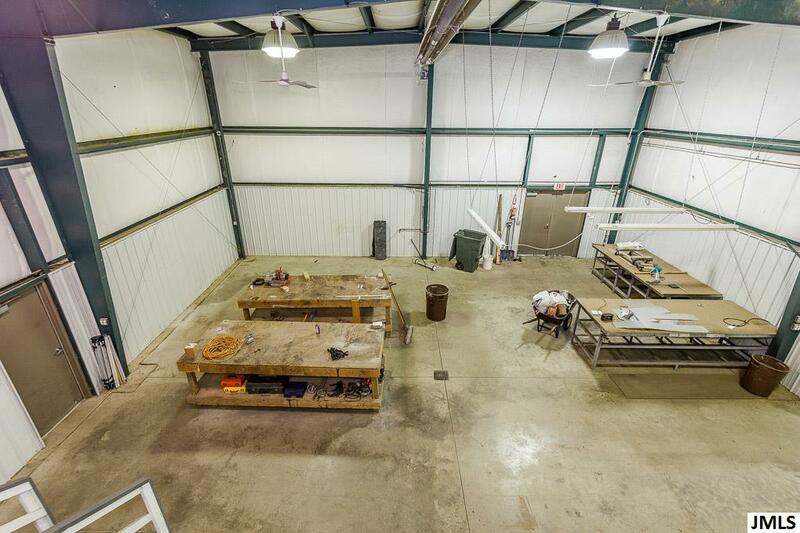 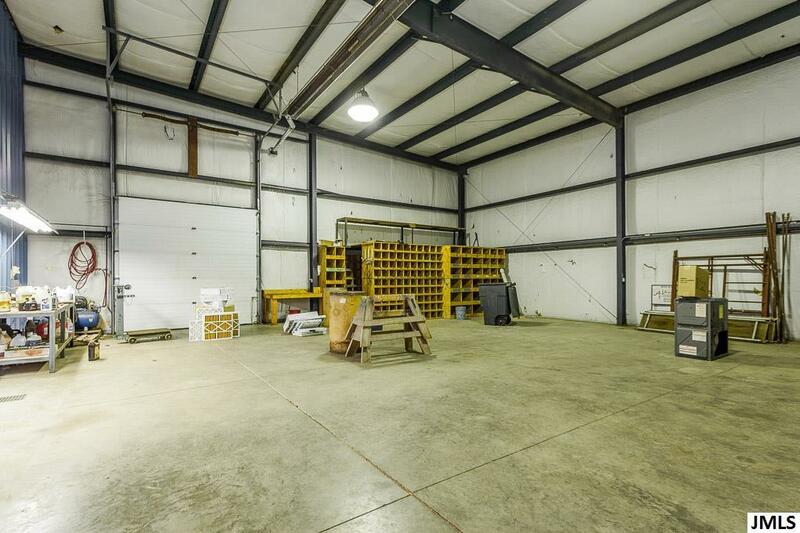 Two 40 x 40 Work rooms with 10 ft overhead doors. 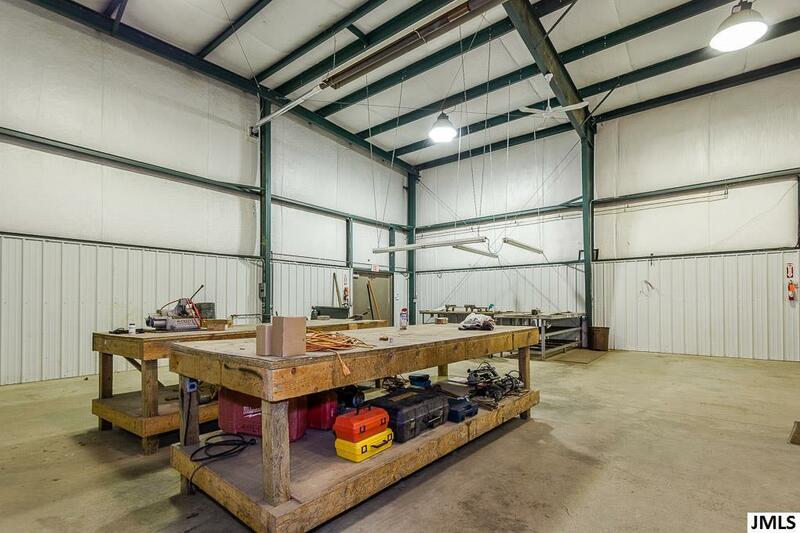 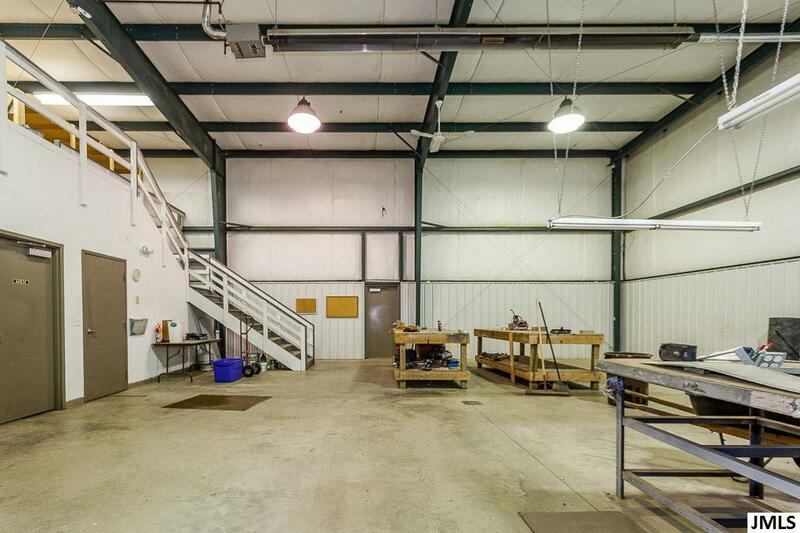 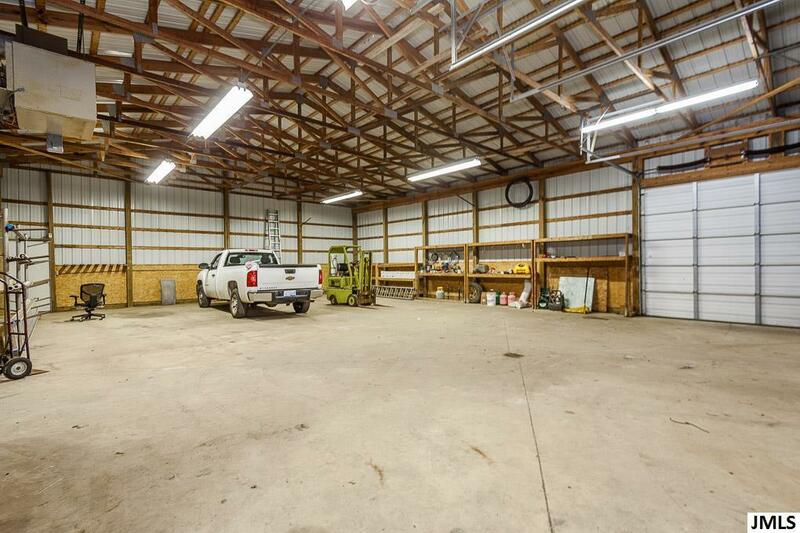 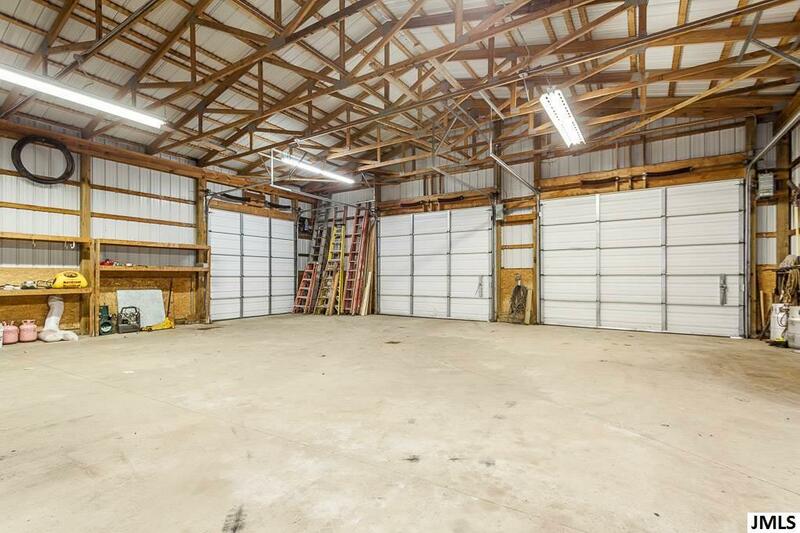 Working garage with 10 ft overhead doors and room to store up to eight vehicles. 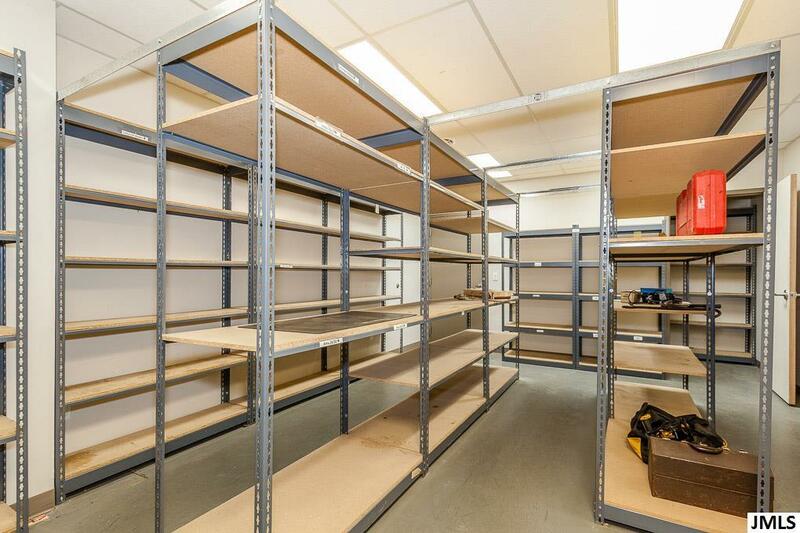 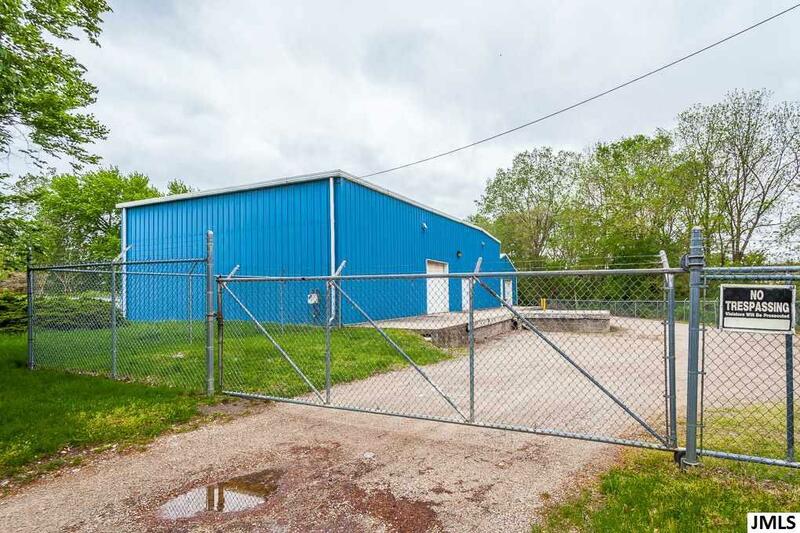 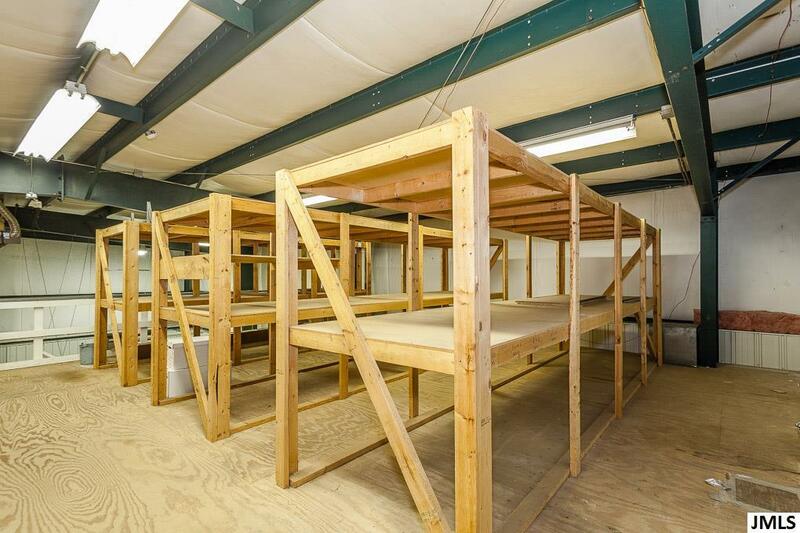 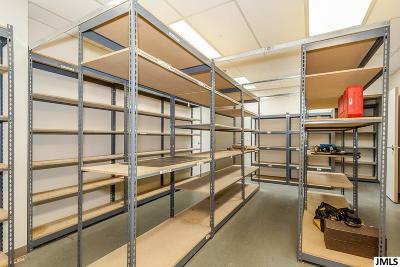 Plus large fenced storage area. 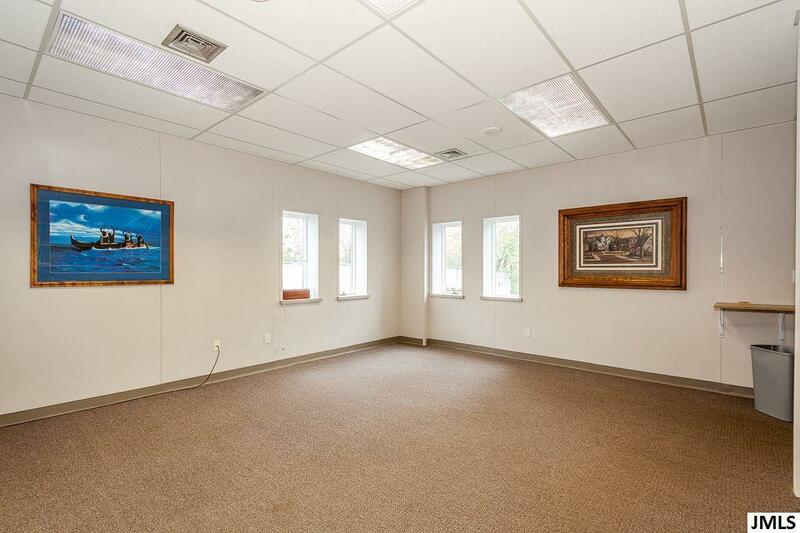 Ample power. 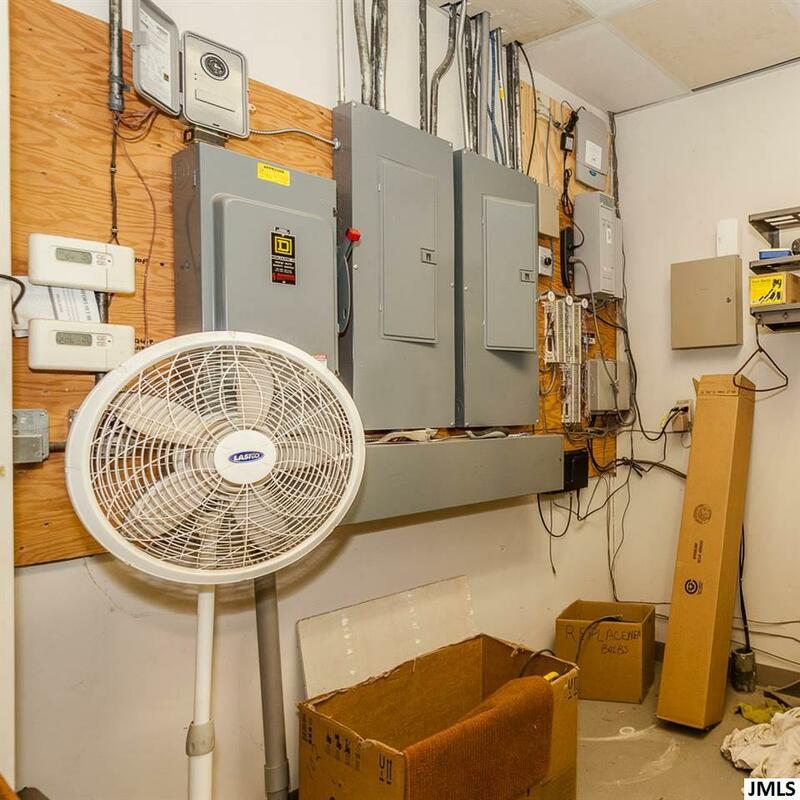 City sewer and water.